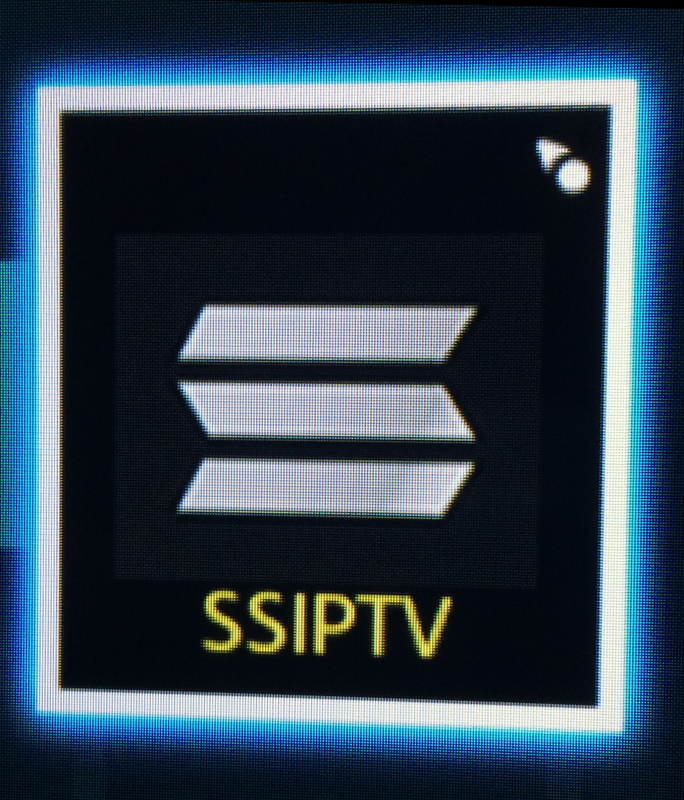 Simple Smart IPTV (ss iptv) is an alternative to smart IPTV app. This app allows to add custom streams / playlist and watch it on your tv. Supported brands are LG and Samsung. Compatible series E, D, F, J, H.
The app works on TVs of E Series and higher. SS IPTV Cloud bridge addon installation instructions. Can I download it in my cell phone samsung s5? Hi Fernando, unfortunately its not possible. But there are other programs which enable you to see streams on a mobile phone. Example given VLC.